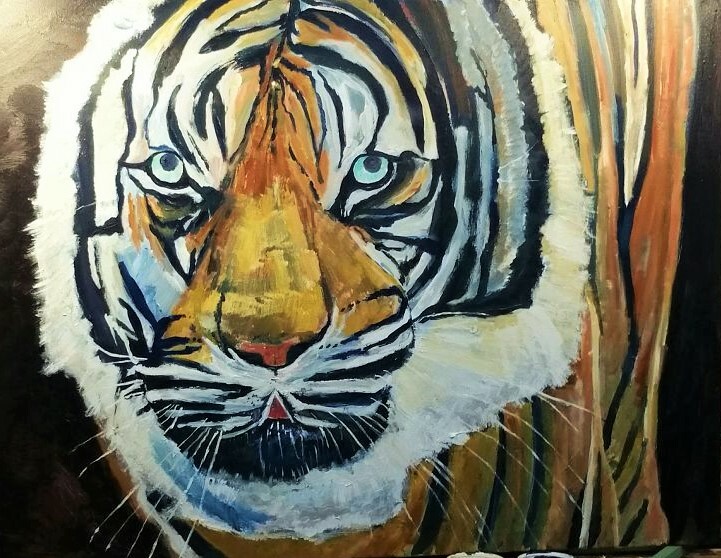 After I painted the Rhino as one endangered species, I decided to paint the Tiger, apparently their habitat is in decline. 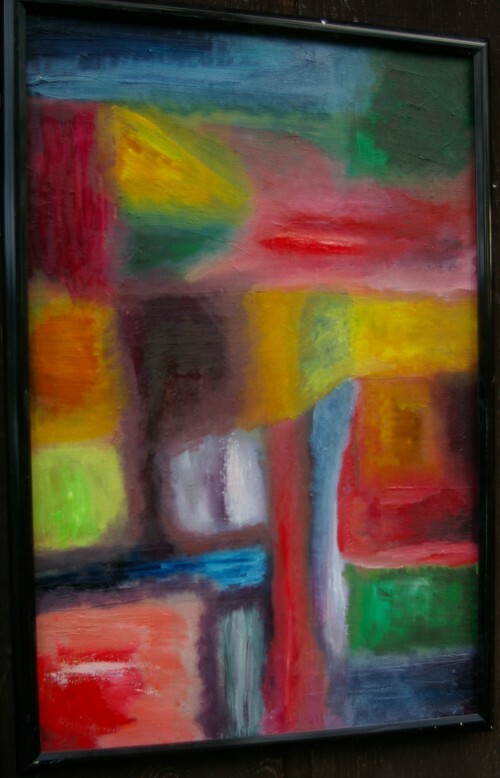 This is acrylic on canvas 3 x 4 feet, the size and colors make it eye catching. 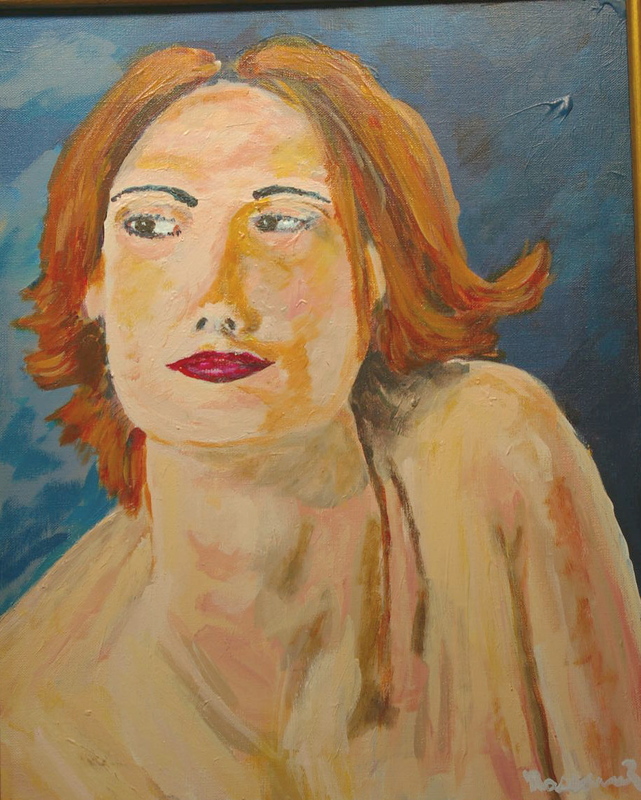 my attempted expressionist style, had a lot of fun painting this without a pallet and mixed my colors on the canvas. I found acrylics dry to fast on a pallet. Portrait of a lady, depending on ones definition, that’s no lady and that’s not my wife? Practice makes perfect and in order to improve my portrait work I need to paint more portraits…I prefer only ones which catch a mood and as most of my work I paint for the challenge of it. 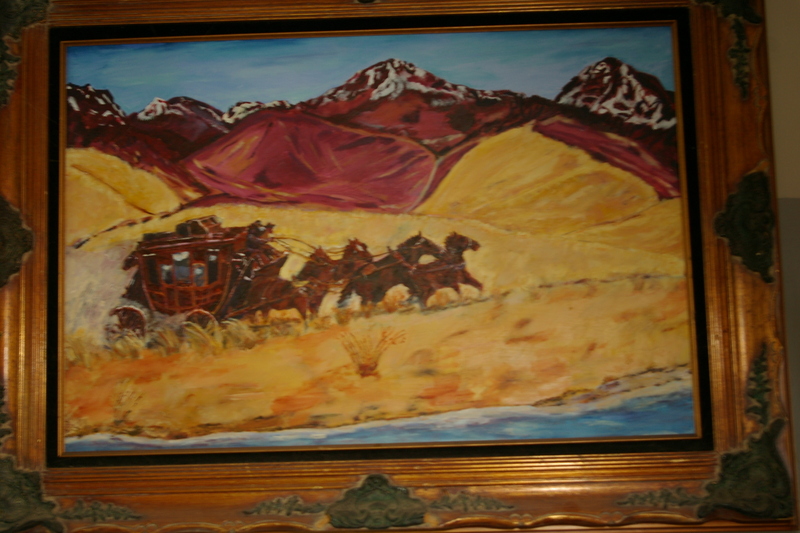 After having gone through Nevada, I thought of a stagecoach going along route 66 and decided I would attempt to paint one. The hills are from my minds eye, while I looked at different photos off the web for the coach. 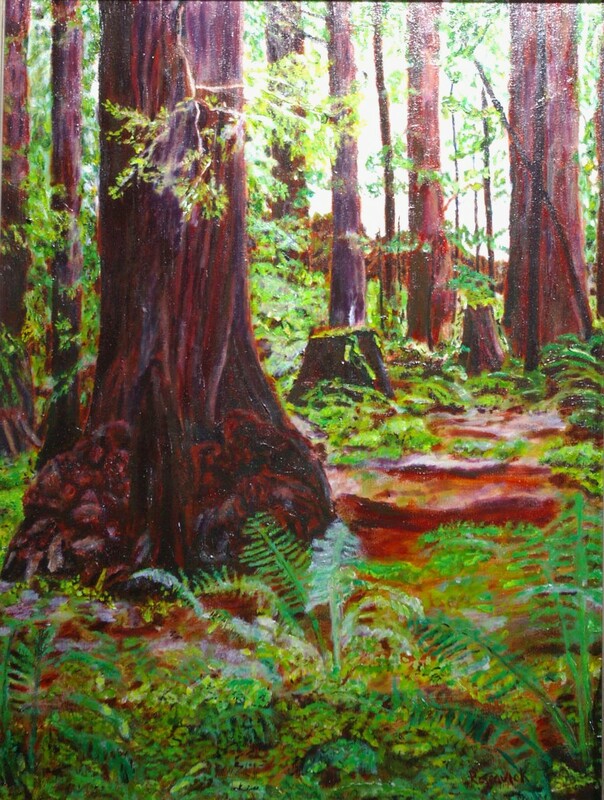 As painting go, it is a large one at 30×36.